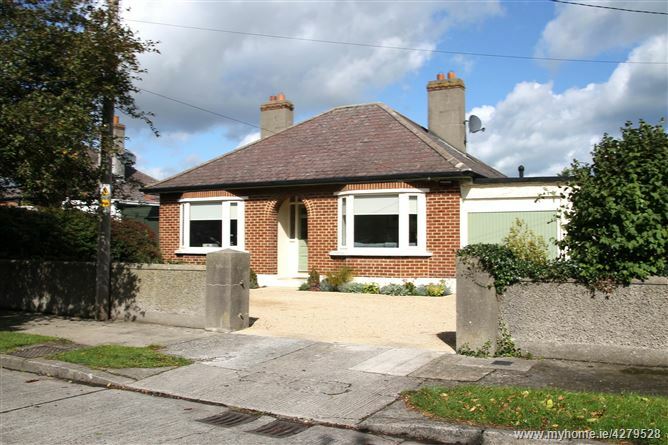 STUART MCDONNELL PROPERTIES have the pleasure of introducing this absolutely stunning double fronted red brick detached bungalow to the Raheny property market. This home has charm and character in abundance. Located in a hidden gem of a road which is a beautiful tree lined cul de sac consisting of only 14 detached homes, known locally as the Grove. No 10 known as "The Bungalow" to its present owners has been lovingly refurbished throughout , their eye for design & detail is evident in every nook and cranny from the beautiful herringbone wood flooring to the contemporary en-suite. The beautiful gravel driveway and landscaping has only recently been completed, to allow for off street parking for up to 3 cars. 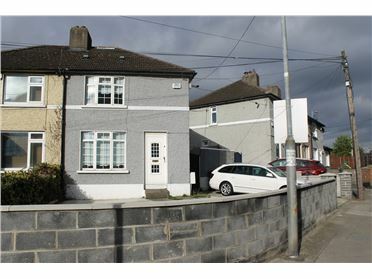 The property has the added benefit of a extra wide side pedestrian access which is partially covered along with a garage. The property has a large very private rear garden with mature planting throughout, and it is c.100ft which allows for ample space to potentially extend subject to PP. The accommodation comprises of an entrance hall, living room, kitchen/dining room overlooking the rear garden, 3 bedrooms, bathroom, en suite & garage. The Grove is perfectly positioned beside an array of shops, restaurants as well as being only minutes away from the beautiful coastal Black Banks promenade. Both Bayside and Howth Junction Dart Station are within a few minutes' walk along with numerous Bus routes to the City Centre. 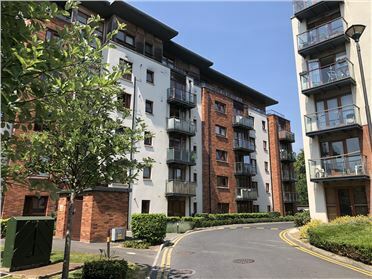 Sutton Cross and Raheny Village are both only a 5 minute drive whilst the M50, M1, Malahide Road & Dublin Airport are all only a 10 minute drive away. 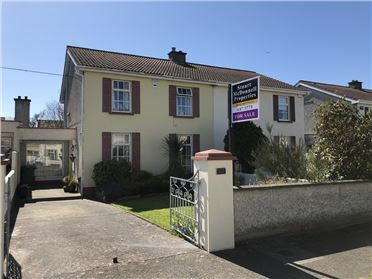 Early viewing of this wonderful home is highly recommended and can be arranged by appointment with Stuart McDonnell Properties !!! Tiled flooring, recessed lighting, feature original red brick arch. Entrance hall: 4.34m X 1.51m.